Princeton University Press, 9780691143330, 849pp. 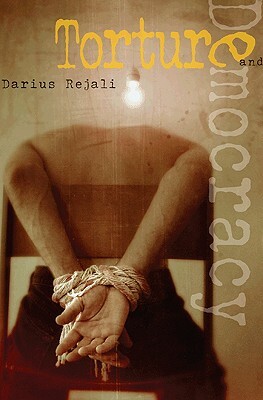 Darius Rejali is professor of political science at Reed College and an internationally recognized expert on modern torture. He is the author of Torture and Modernity: Self, Society, and State in Modern Iran.